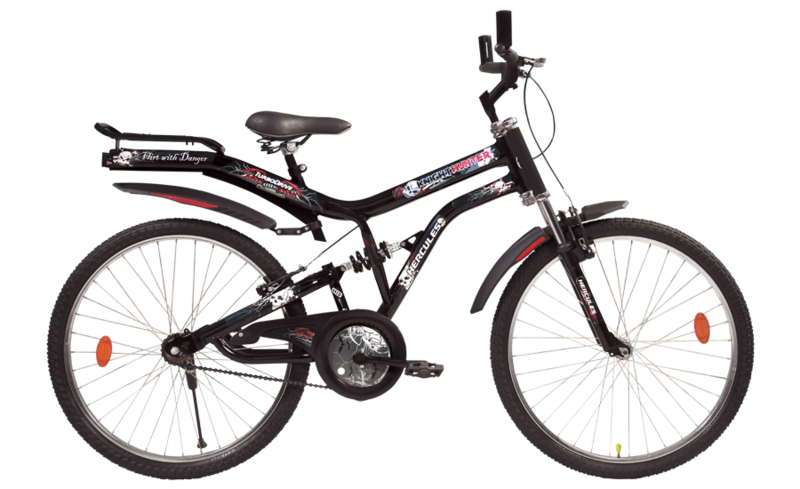 The Hercules Cycle and Motor Company Limited was a British bicycle manufacturer founded on 9 September 1910 in Aston in England. 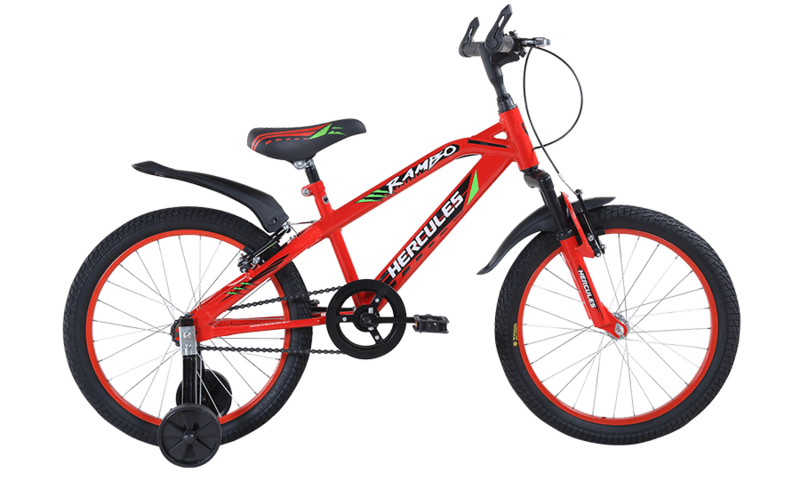 Hercules is also from TI cycles India. 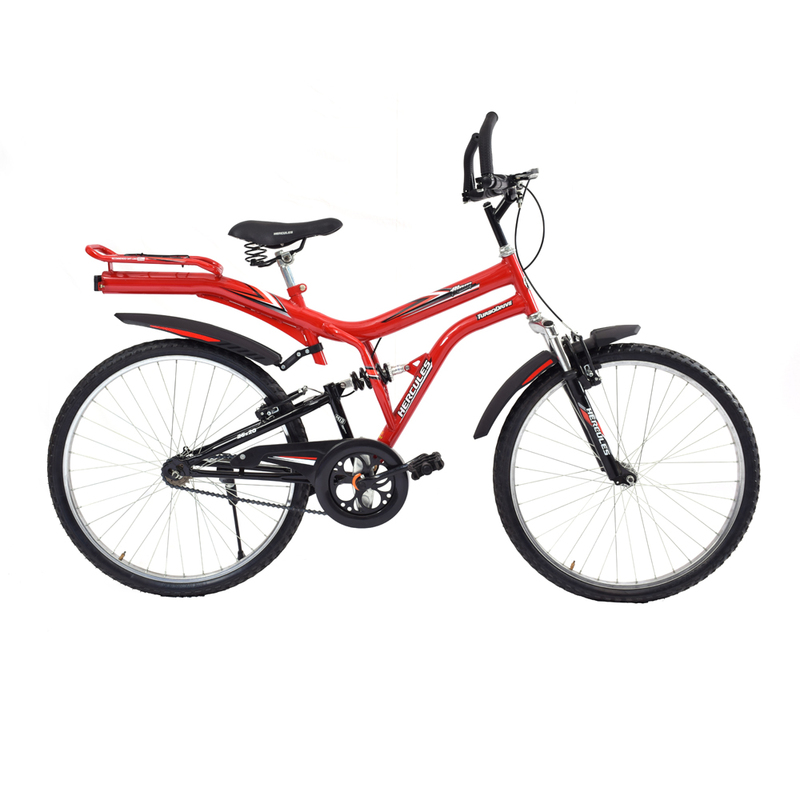 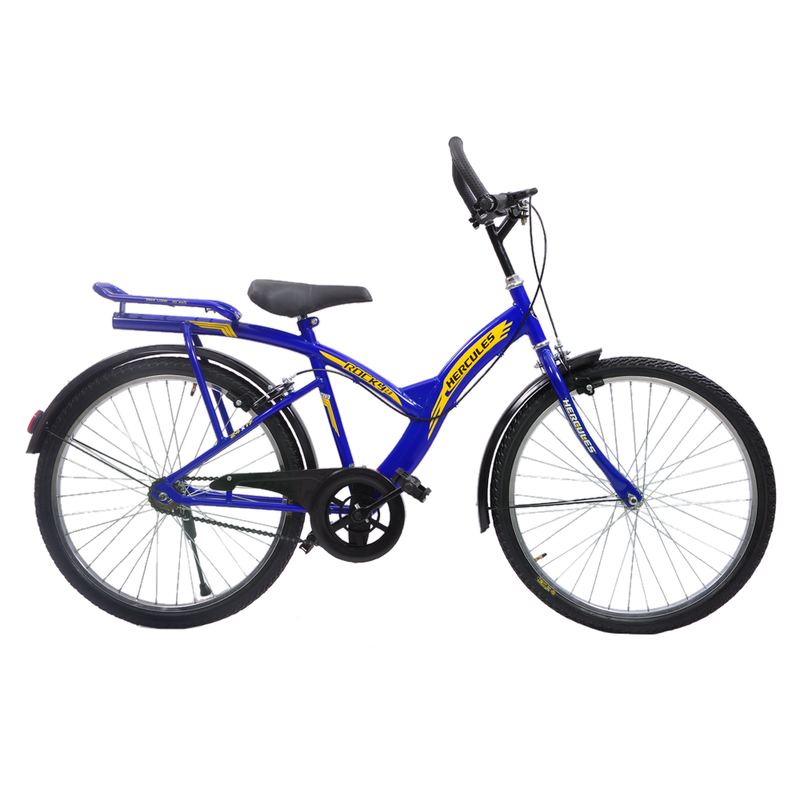 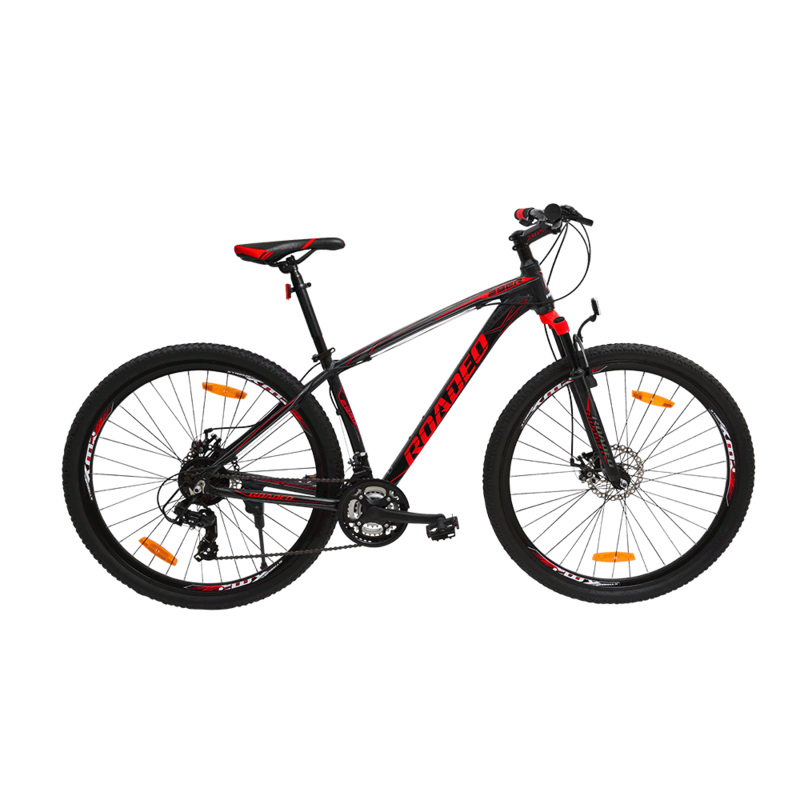 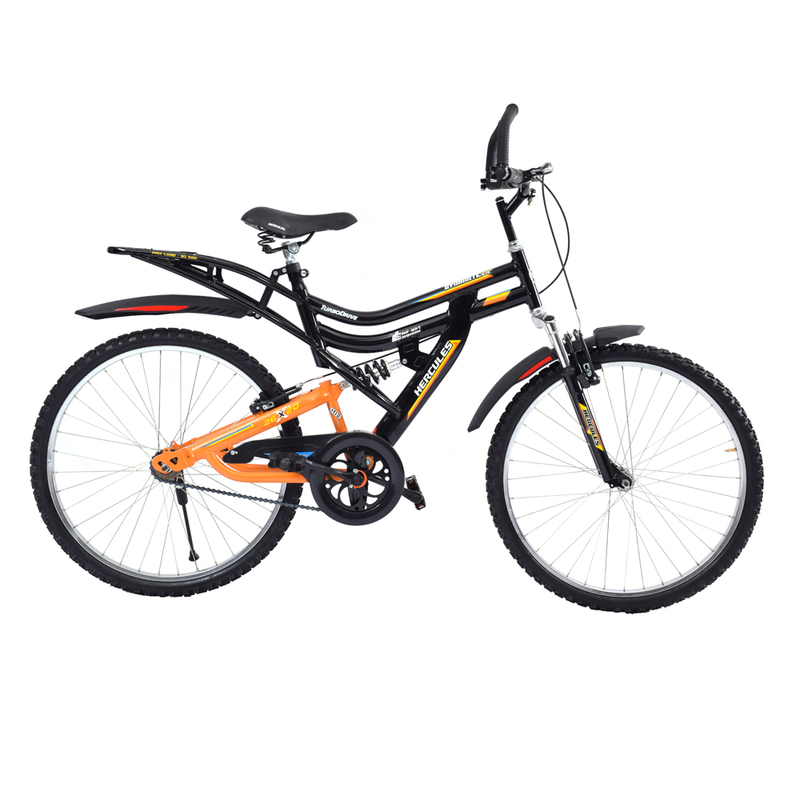 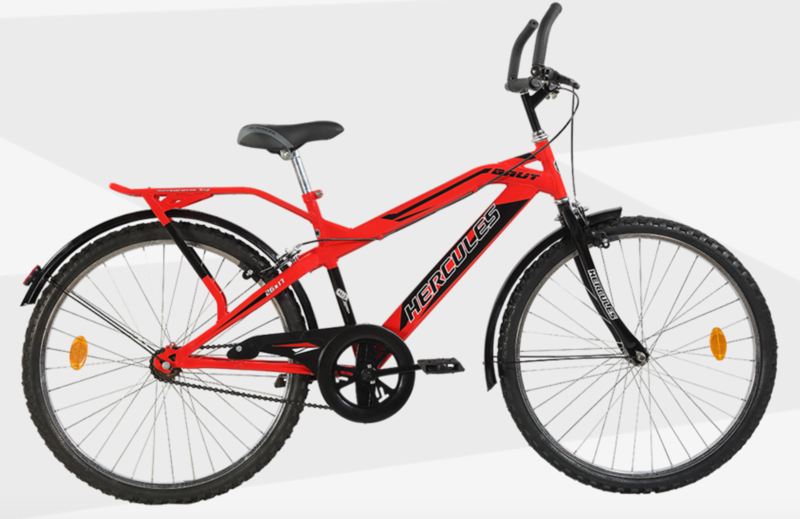 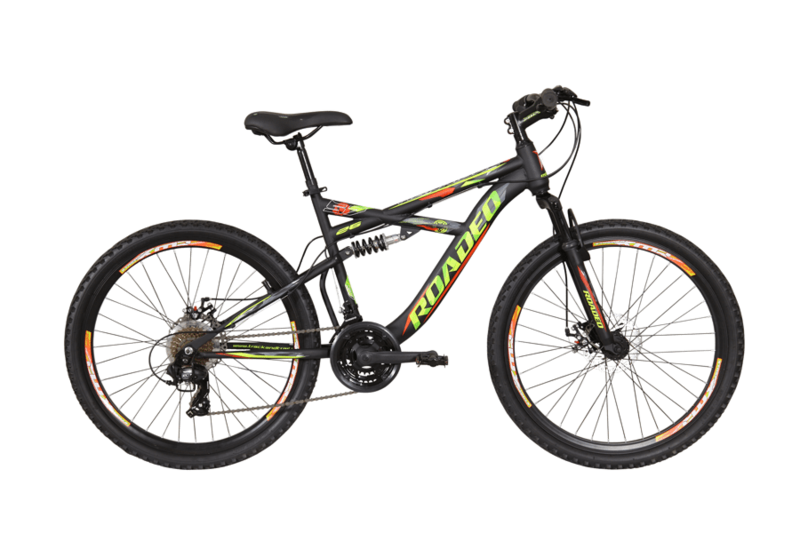 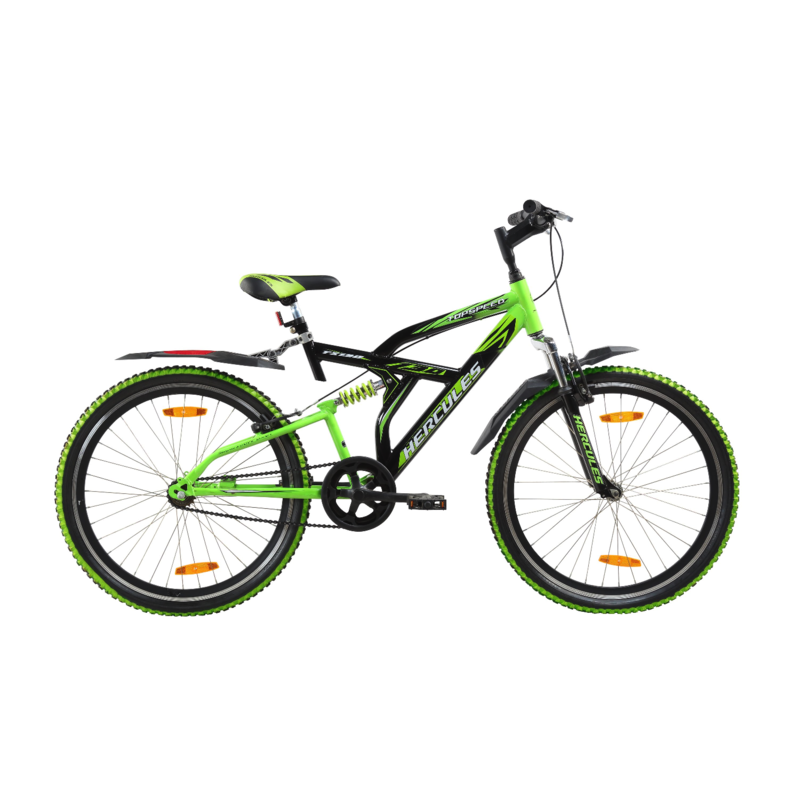 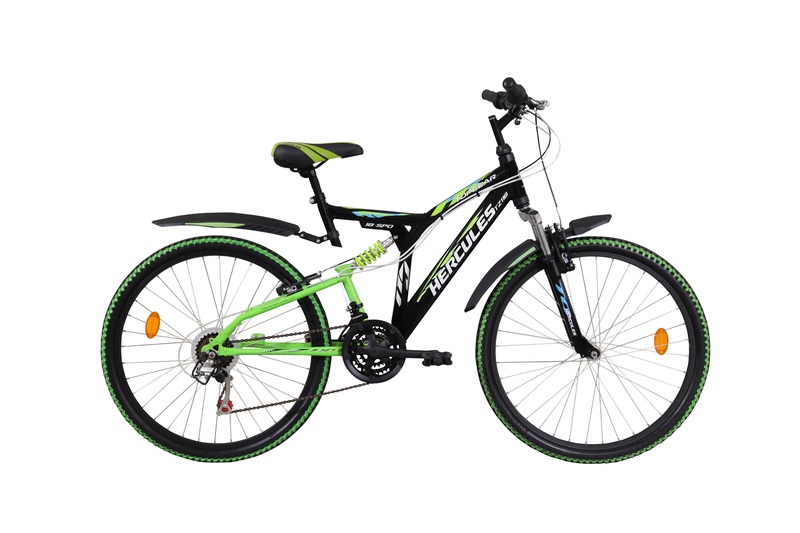 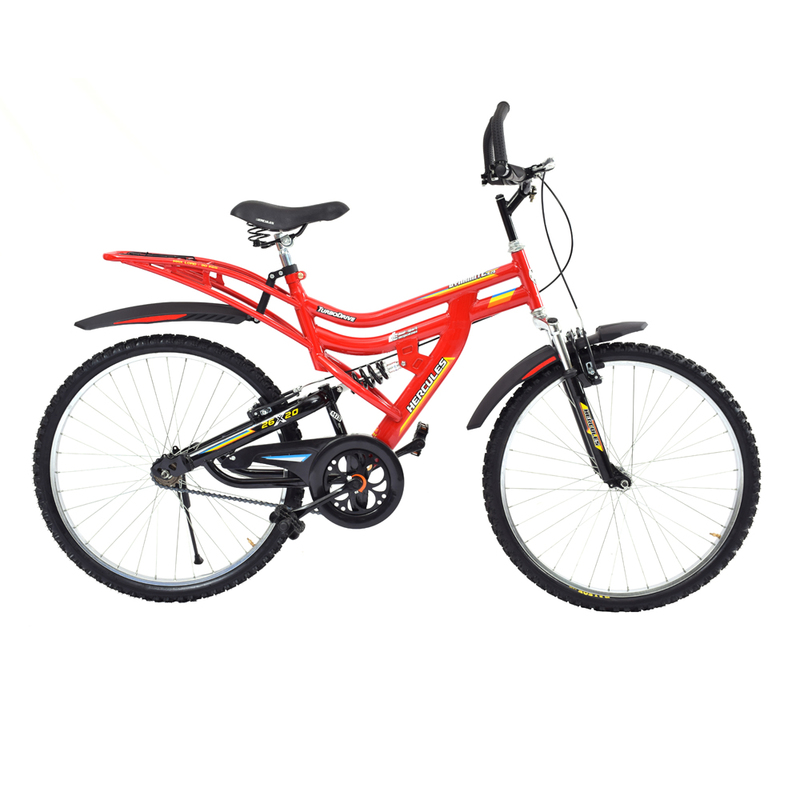 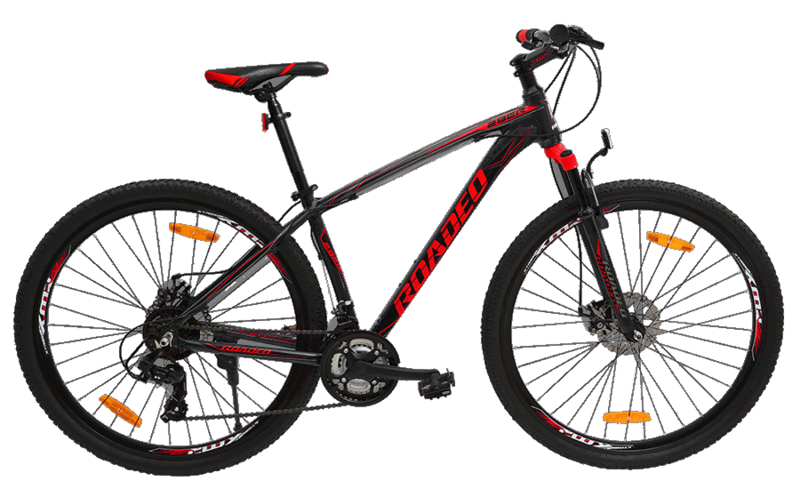 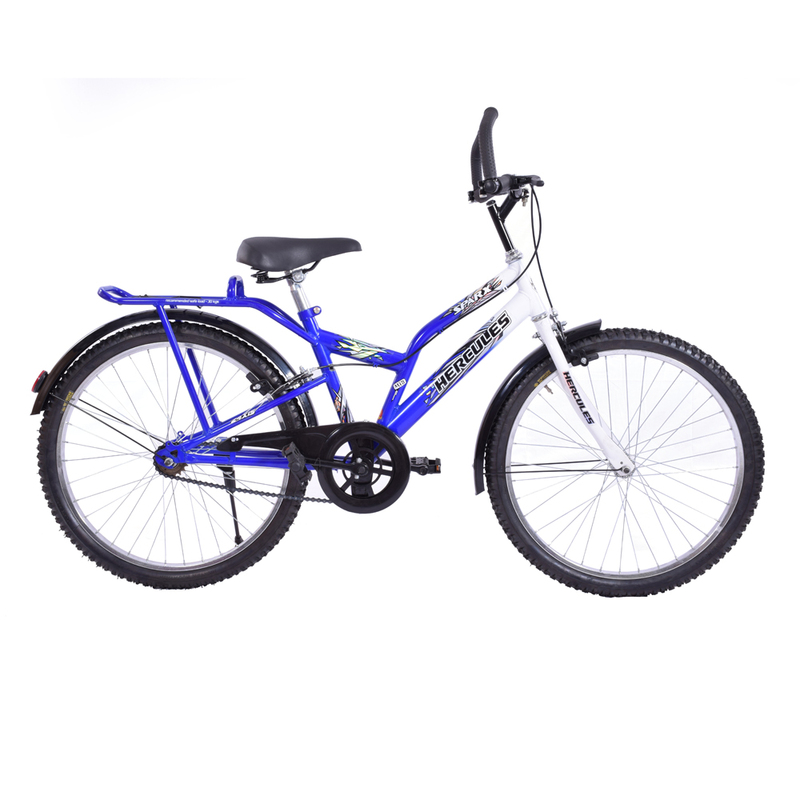 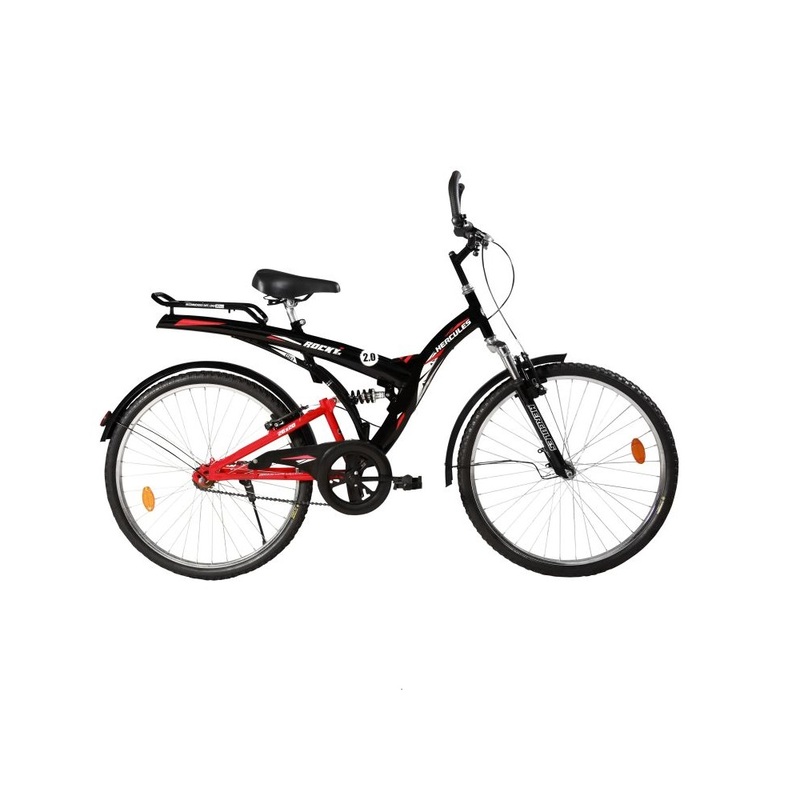 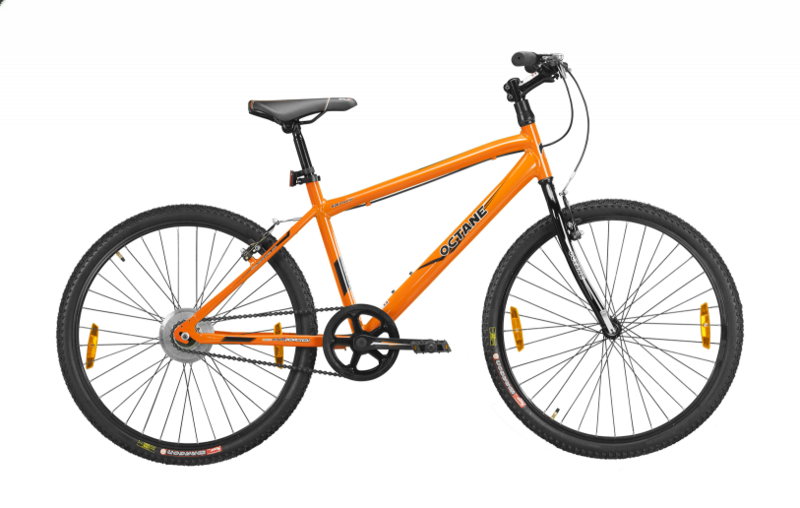 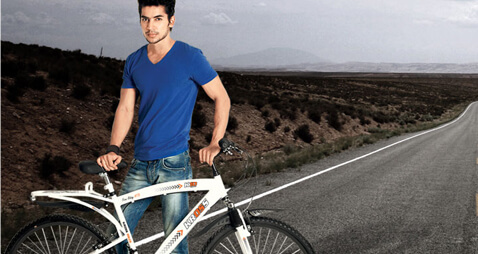 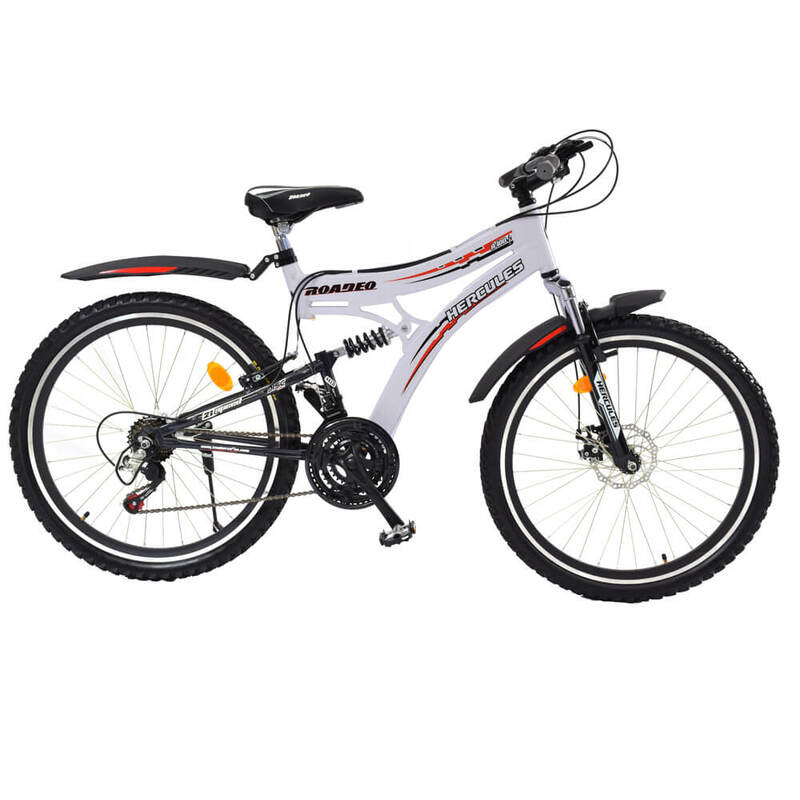 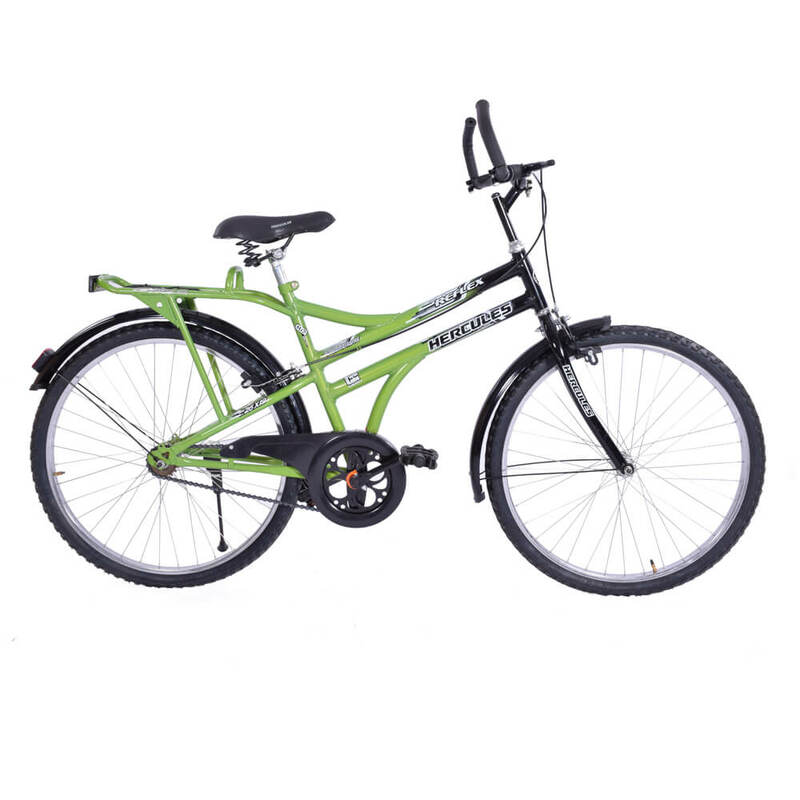 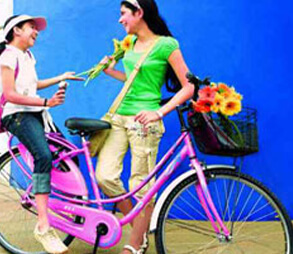 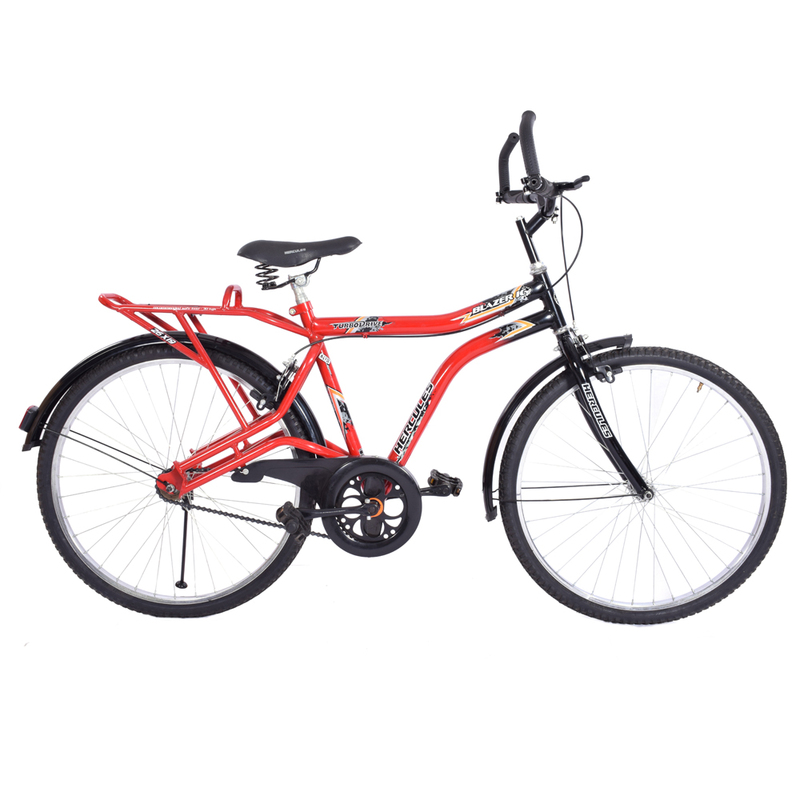 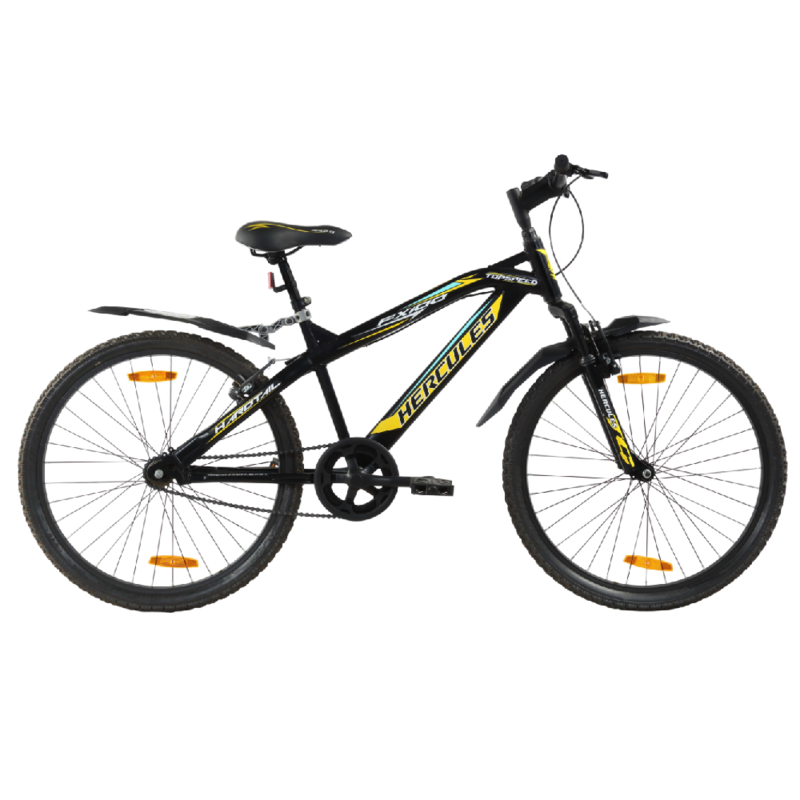 Hercules brand introduced mountain bicycles in India, their MTB cycles are amongst the best selling in the country.